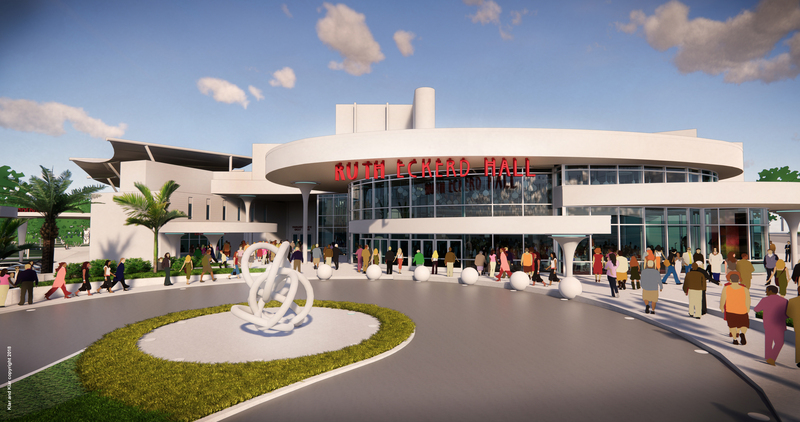 Klar and Klar Architects, Inc. is proud to announce the groundbreaking for the new lobby expansion at Ruth Eckerd Hall! This current phase of the project is the architectural masterpiece of the +$20 million master plan that began over six years ago. 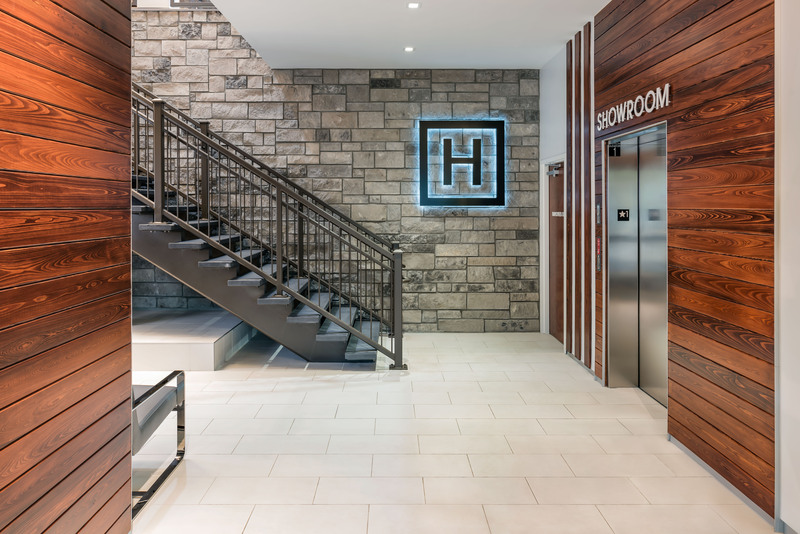 Our new design will enhance patrons’ experience with not only more area, but upgraded food and beverage services, pre-event entertainment venues, and a completely renovated Dress Circle Lounge with double the bar and seating. Ruth Eckerd Hall, constructed in 1983-1984, was originally designed with inspiration from Frank Lloyd Wright’s Taliesin Studio. The new addition respectfully pays architectural homage to the original design and blends current architectural detailing more reminiscent of Frank Lloyd Wright’s Johnson Wax Building, the Avery Coonley Playhouse, and Midway Gardens. 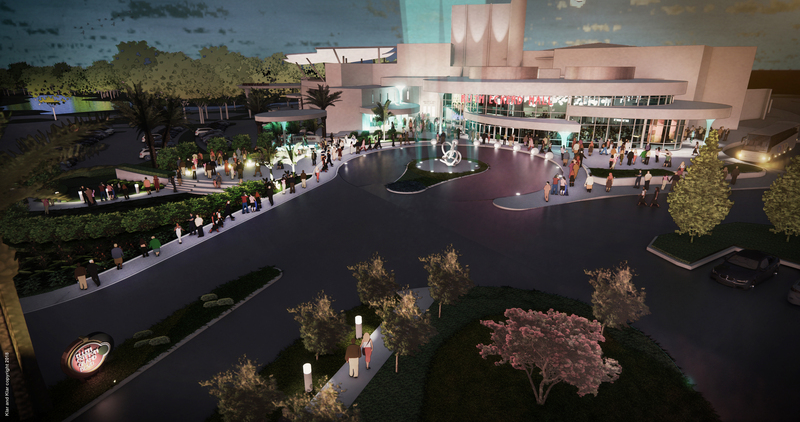 This phase is expected to take 18 months, with Ruth Eckerd Hall remaining open through the duration of construction. 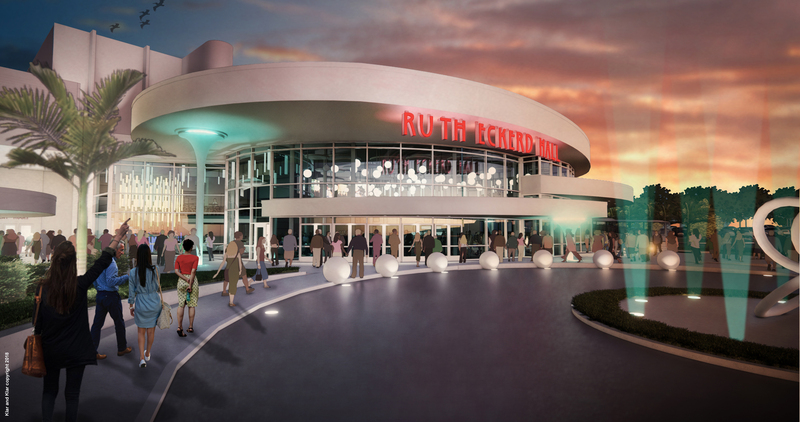 Learn more about the Ruth Eckerd Hall Expansion!